ISI-NA offers a wide variety of parts and equipment sourced from the best manufacturers from all over Europe with decades of experience in their trade. We offer the highest quality brushes for concrete made by German manufacturer Weber Burstensysteme. We carry everything from feed box strip brushes to rotary brushes to brushes for snow removal. 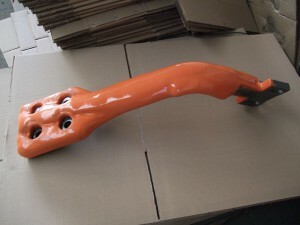 The concrete brushes we carry work in a variety of commercial and industrial applications. Our high quality wear components for concrete are sourced from Contex Verschleisstechnik in Germany. These high-quality wear components for mixers and machinery are made with superior materials that exceed the lifespan of the OEM parts. Whether you’re looking for precast mixer wear parts, such as mixer arms, or wear liners and wear plates, we have the solution for you. Stationary and automatic concrete paver production equipment and concrete block production equipment all the way from Poyatos in Spain. This concrete machinery is of the highest quality offering a cost-effective solution coupled with long-term durability. 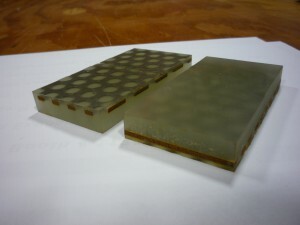 ISI offers durable concrete production boards created by German manufacturer ASSYX. These production boards for the paver industry are durable; withstanding extreme temperatures, weather, water, vibration, and impacts. ISI carries and provides our clients with the highest quality concrete block molds and concrete paver molds from Brunello Rino SRL out of Italy. 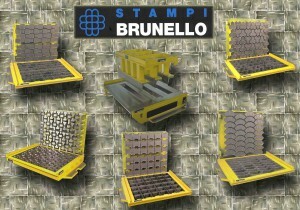 The unique mold manufacturing technology used by Brunello Rino SRL leads to concrete molds which last longer and consistently produce the highest quality products.